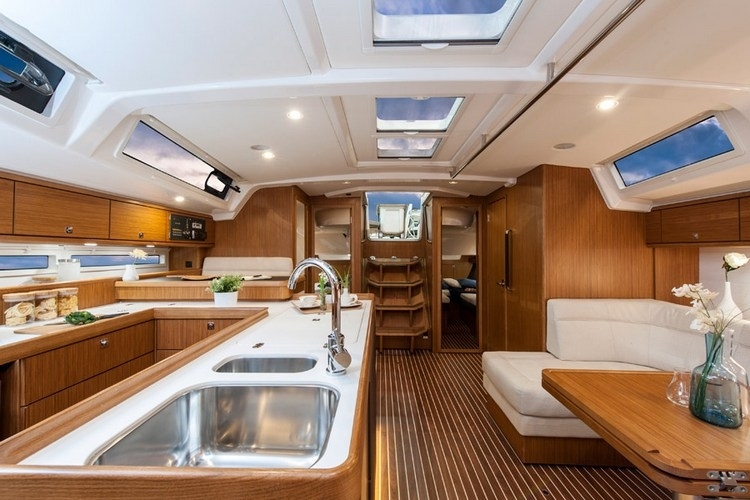 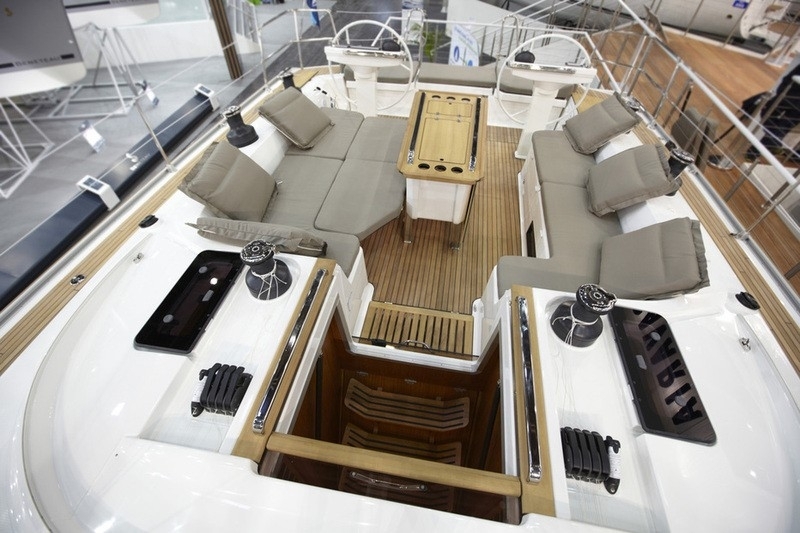 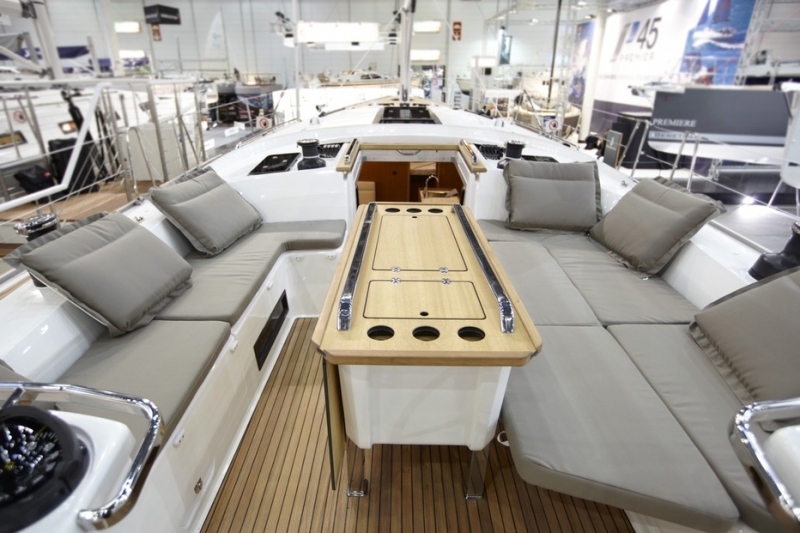 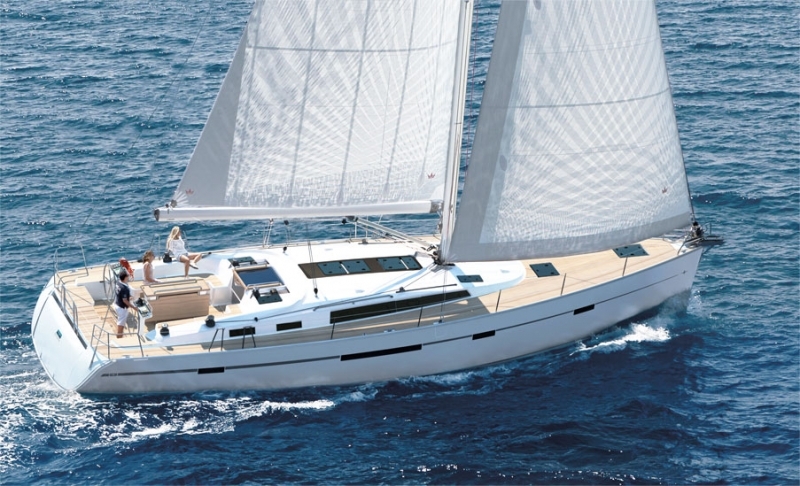 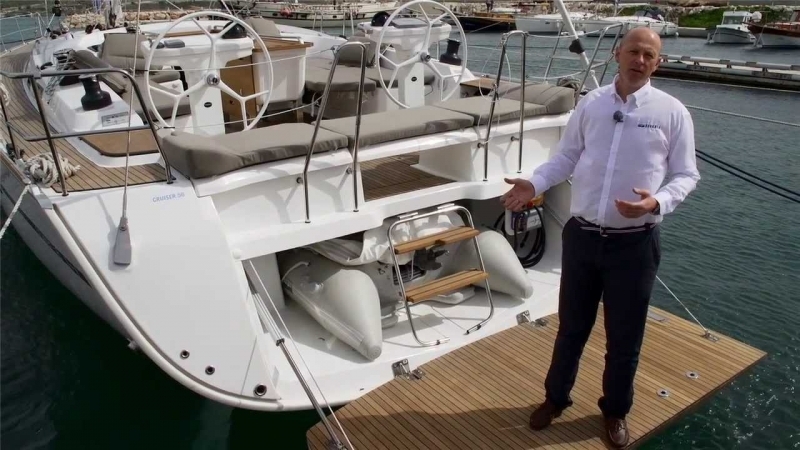 This model "Bavaria 56 Cruiser" is the newest and biggest from series cruisers of largest yacht concern "Bavaria Yachtbau". 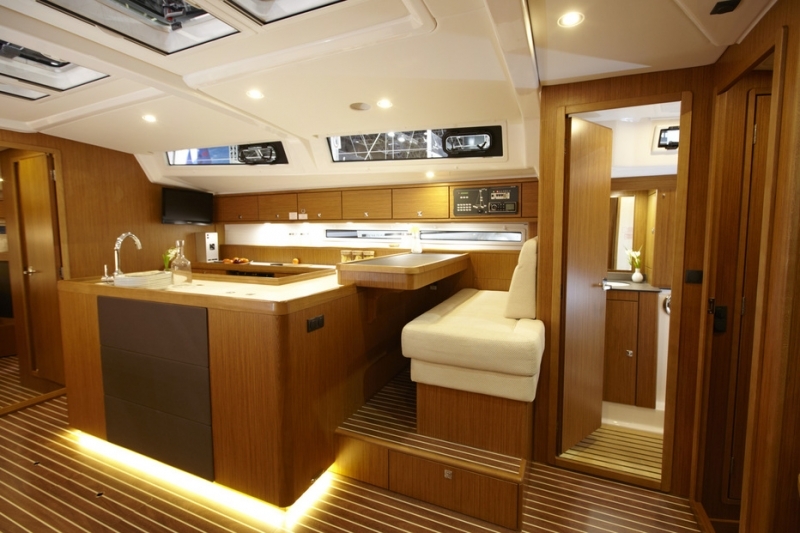 It is characterized by elegant, modern interiors solutions, filled with lots of light, with fine woody colors and large spaces for living. 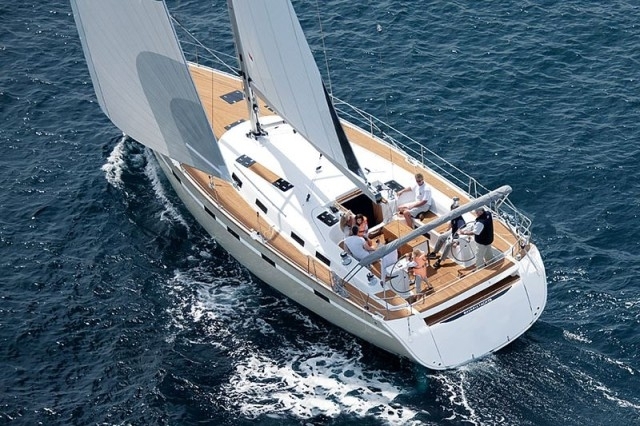 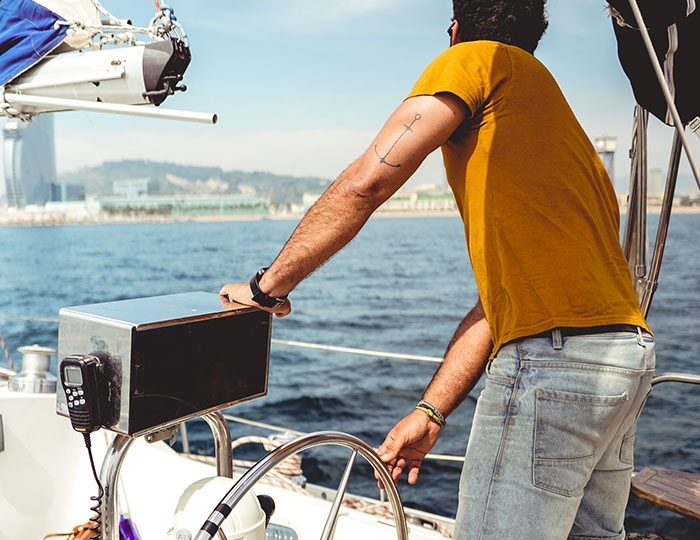 If you keep of luxury sailing and appreciate yours personal space that is sailing yacht, which will surprise you with its capabilities. 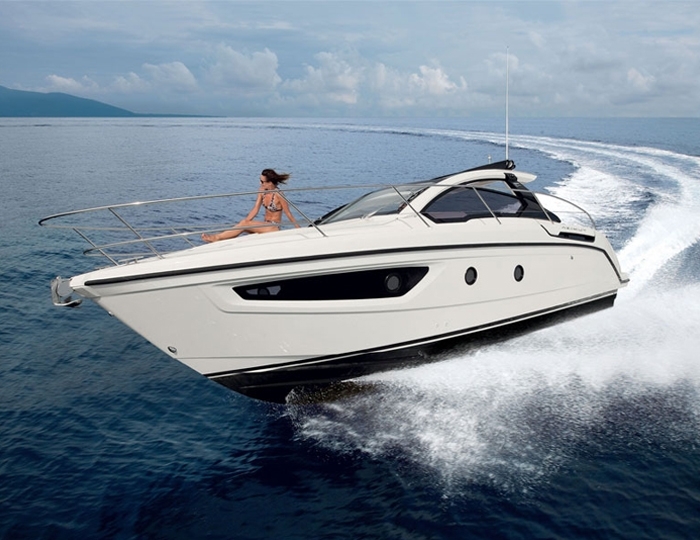 It is suitable from private parties, business meetings and romantic voyages to prolonged cruises. 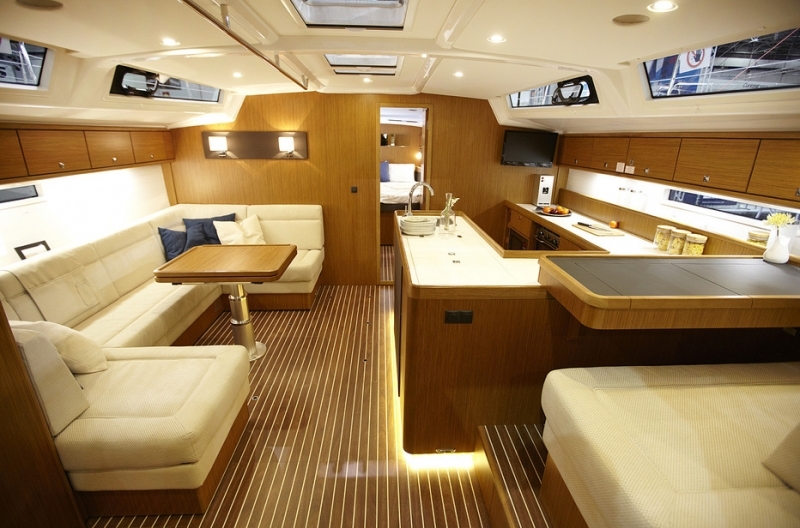 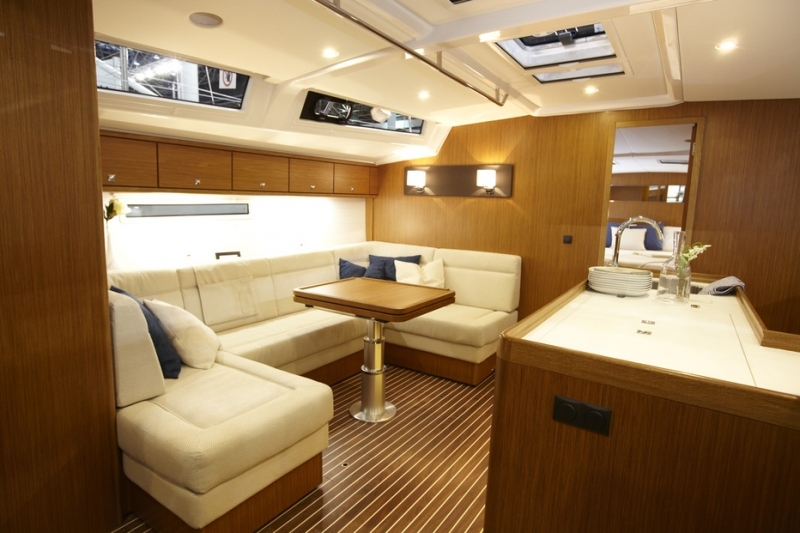 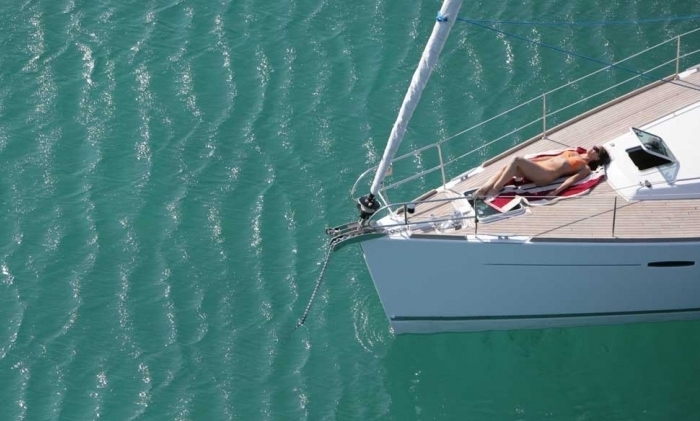 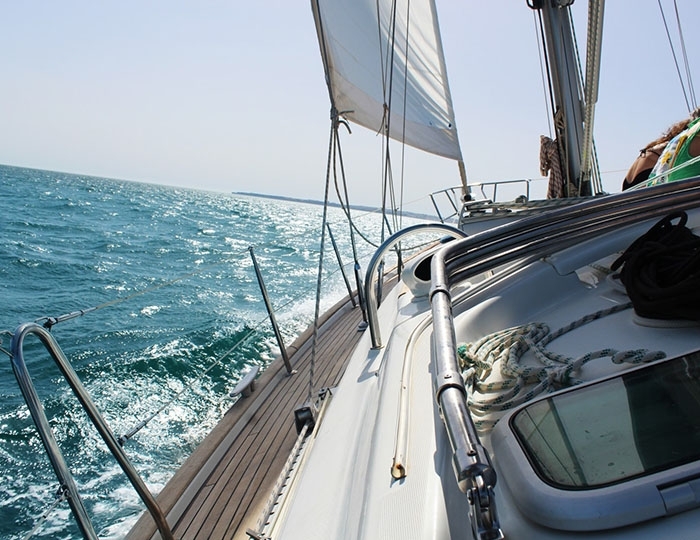 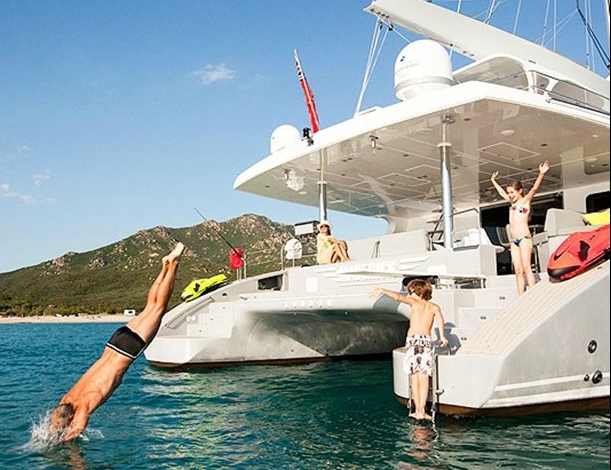 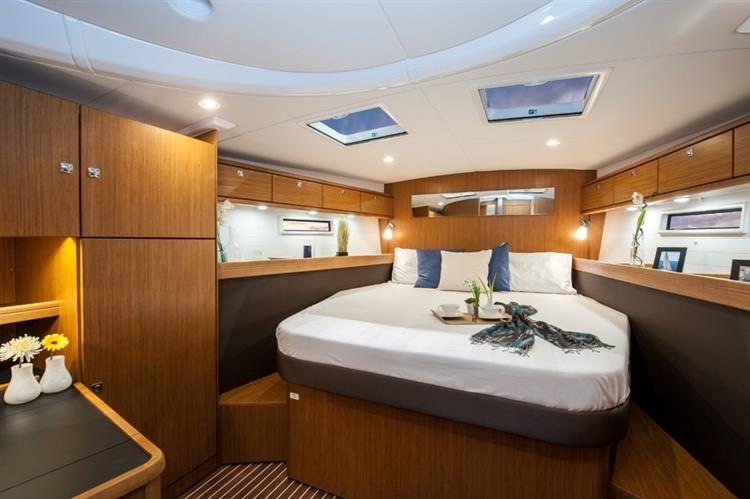 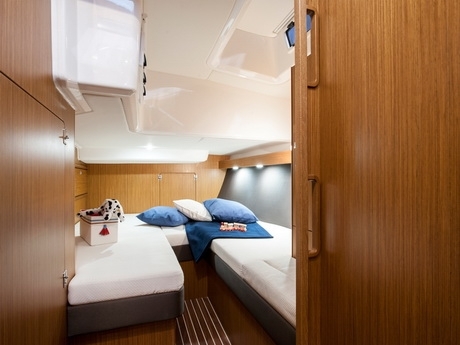 For long voyages yacht has three large double bedrooms and a separate crew cabin.